I came across this on Pinterest. My baby girl needs this!!! 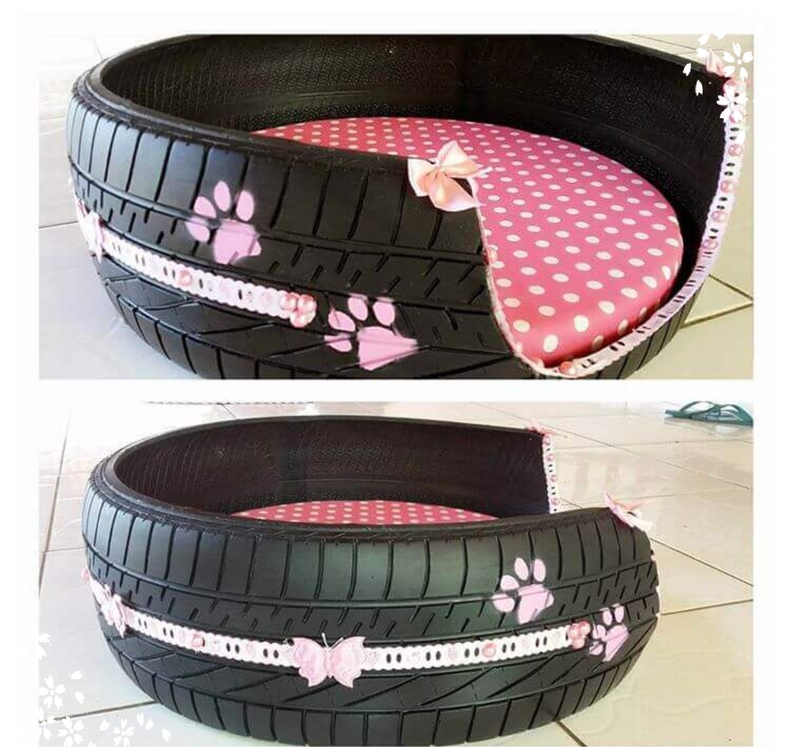 This entry was posted in DIY, How to, Life Hacks, pets, Projects by dianawbg. Bookmark the permalink.